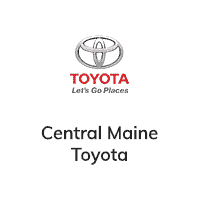 If you’re in the market for a new Toyota near Augusta, ME, do yourself a favor and stop searching for a “Toyota dealer near me.” Pay a visit to Central Maine Toyota! The team at our Maine Toyota dealership can’t wait to help you buy or lease your next Toyota. Whether you’re hunting for a new Toyota Tacoma pickup or you want to buy a Toyota Camry sedan, you’ll find plenty of options at our Toyota dealer near Augusta, ME. Let our talented Toyota sales team help you determine which new Toyota best suits your lifestyle and budget today! Once you’ve selected the new Toyota that’s right for you, visit our Toyota finance center to get the lease or loan that makes the most sense for your budget. Our Toyota finance specialists will work with you to explain the differences between leasing and financing a Toyota. Plus, we can help you get a competitive rate possible on your car loan. When you choose Central Maine Toyota as your go-to car dealership in Maine, you’ll also benefit from our No Doc Fee Guarantee. This means you’ll never have to pay any administrative, dealer prep or any other pesky fees you would be responsible for at other local car dealerships. Visit us today to see why Central Maine Toyota is your choice Toyota dealership. After you’re a proud Toyota owner, you’ll want to do everything possible to keep your Toyota running its best. Whether you need routine Toyota maintenance or more extensive Toyota repairs, turn to the team at the Central Maine Toyota service center. 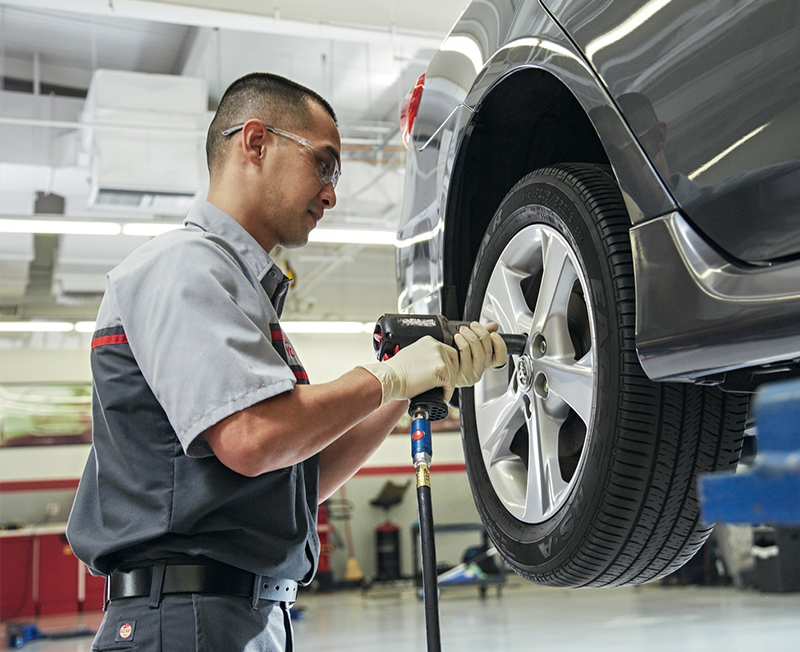 Our Toyota-certified service experts can handle everything from Toyota oil changes and brake service to Toyota bodywork and Toyota repairs. 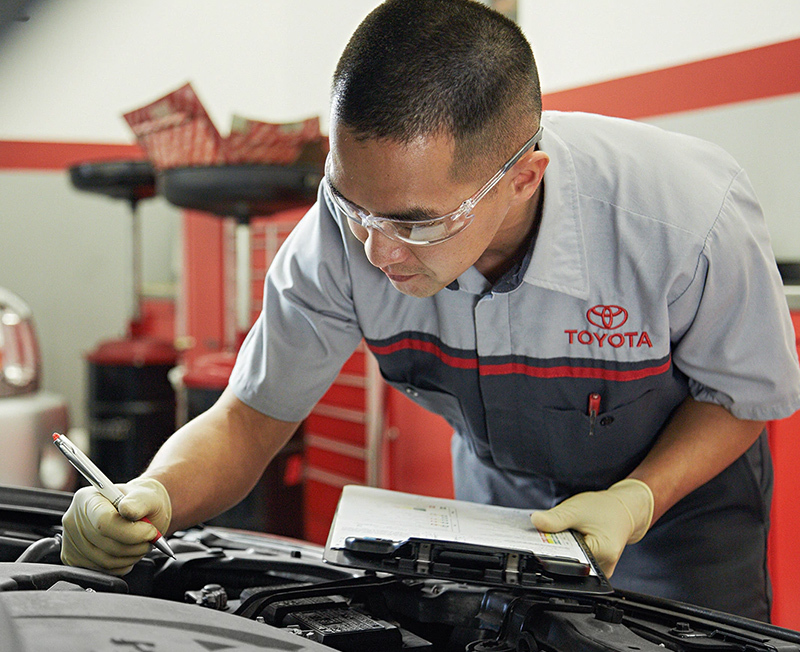 Schedule your appointment for Toyota service today and let us keep your car, SUV or truck running for years to come. Driving to Central Maine Toyota from Augusta, ME, is quick and easy for anyone. All you have to do is hop on I-95 N to ME-11 N/ME-137 E/Kennedy Memorial Drive in Waterville. Take exit 127 from I-95 N, and follow that road to our dealership, which is located at 15 Airport Road in Waterville, ME.